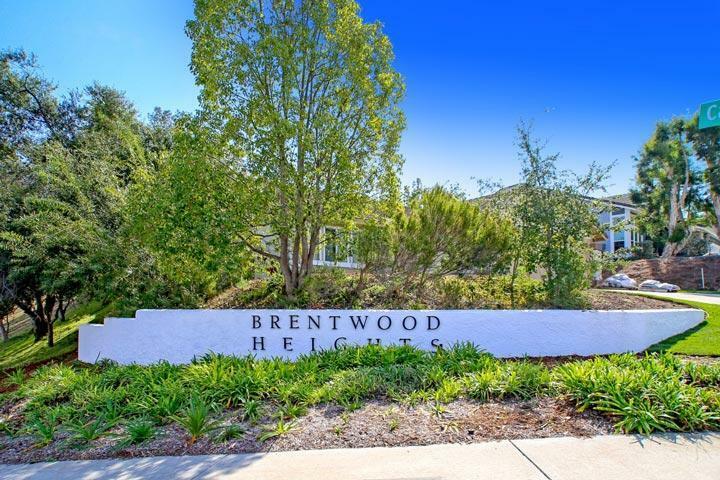 Welcome to the Brentwood Heights neighborhood in Carlsbad. The majority of Brentwood Heights homes are built in the Traditional architectural style with a large percentage of two story floor plans. It's not uncommon to find homes with attached two to three car garages. We are proud to showcase all the Brentwood Heights Carlsbad homes for sale here in the 92008 zip code. 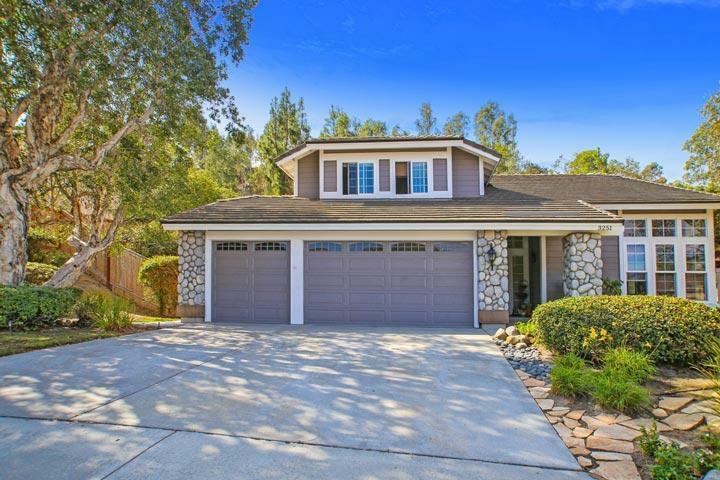 This includes detailed property and school information, property square footage, bird’s eye view, aerial map, and the exact date Brentwood Heights homes were listed. Please contact us at 760-710-0268 to view homes in this neighborhood.